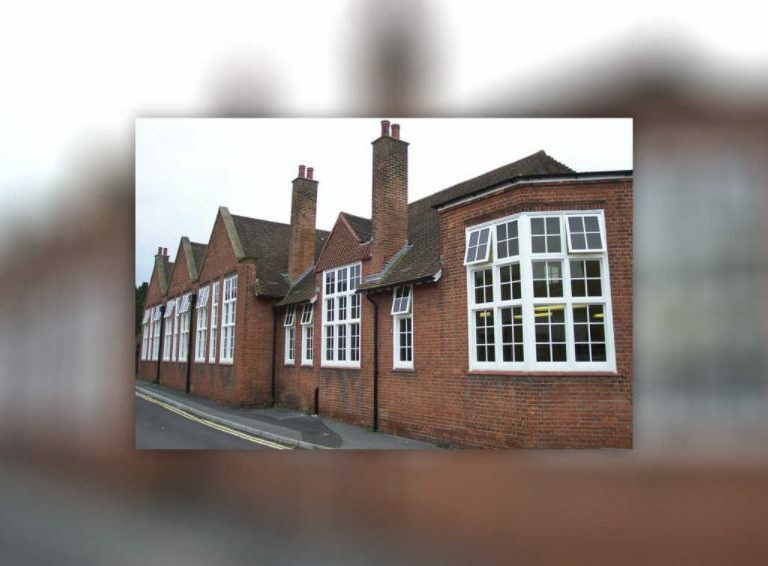 Dating back to 1843 there has been a school in place at Moss Lane School and the project to replace the windows was a great success for George Barnsdale. 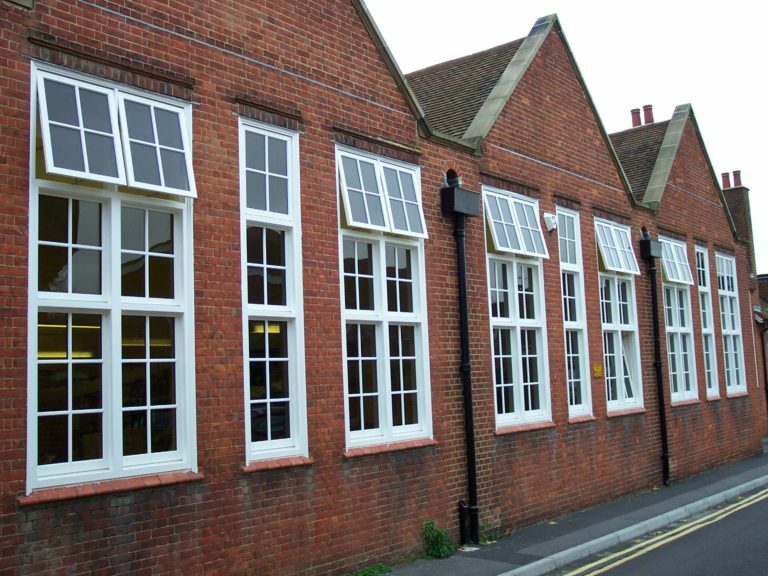 Replacement of windows to retain traditional look but with high performance and low long term maintenance was the aim, with upper sashes to be remotely operated. 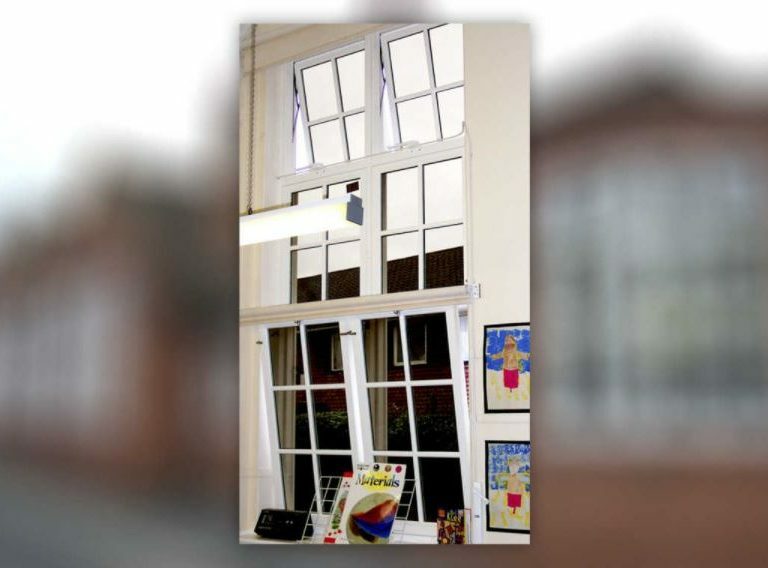 The windows in this traditional Edwardian Primary School had reached the end of their useful life. 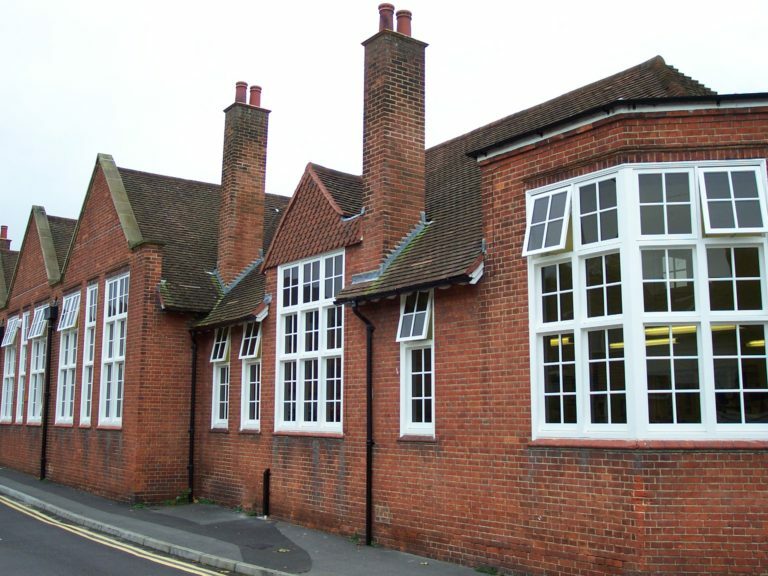 The original look of the windows needed to be retained but double glazing and remote operated upper sashes were required. 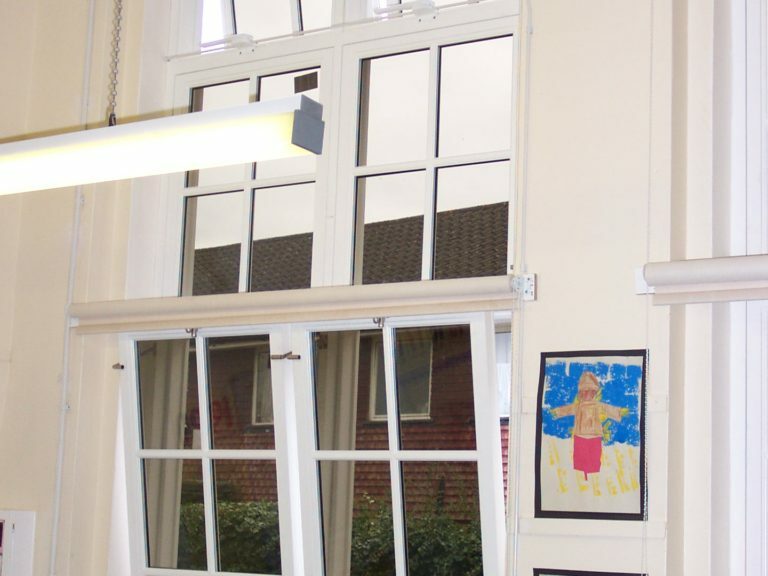 Existing proven designs were incorporated into each element achieving the design criteria exactly. 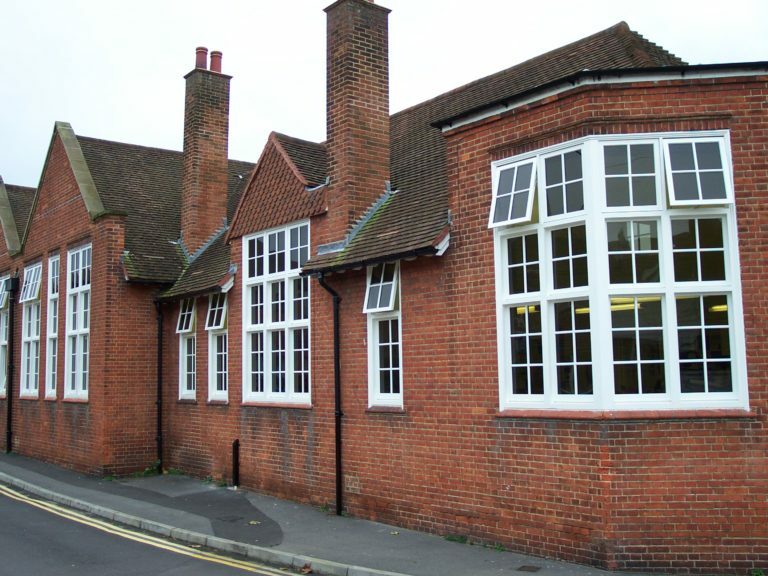 23 full height windows, 7 dormers and 14 casement windows were replaced. 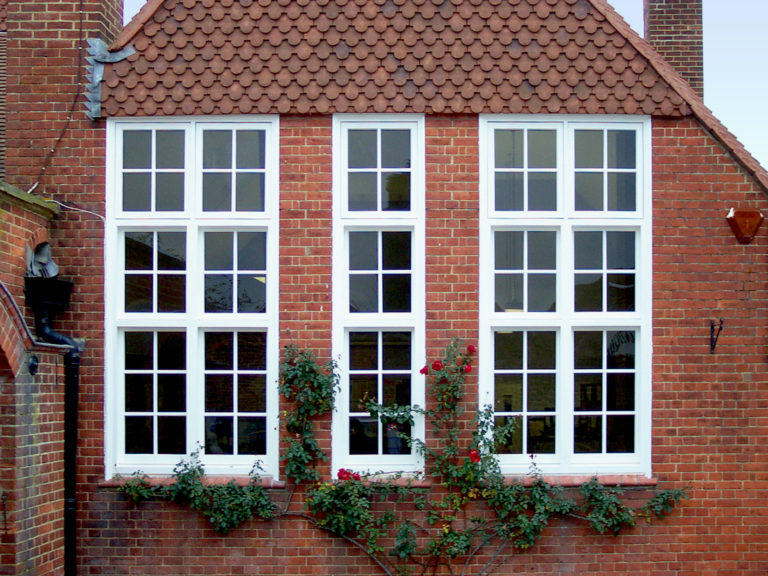 These will give years of high performance with low maintenance. 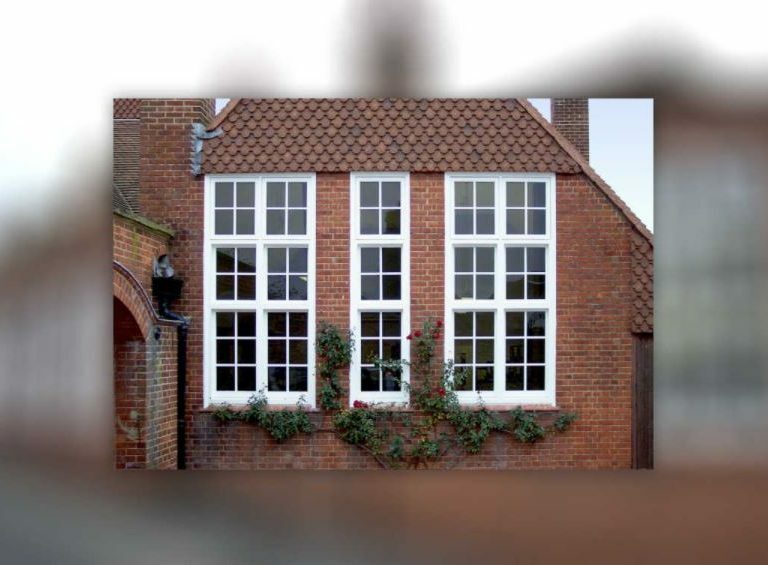 This project was registered on the Sikkens Sentinel plus programme.